Great 3 bedroom 2 bath brick home in NE Paris. This home has a split bedroom floorplan, large kitchen and dining combo and nice sized master suite with huge walk in closet. The exterior has a double carport in the rear, two storage building and nice sized back yard. 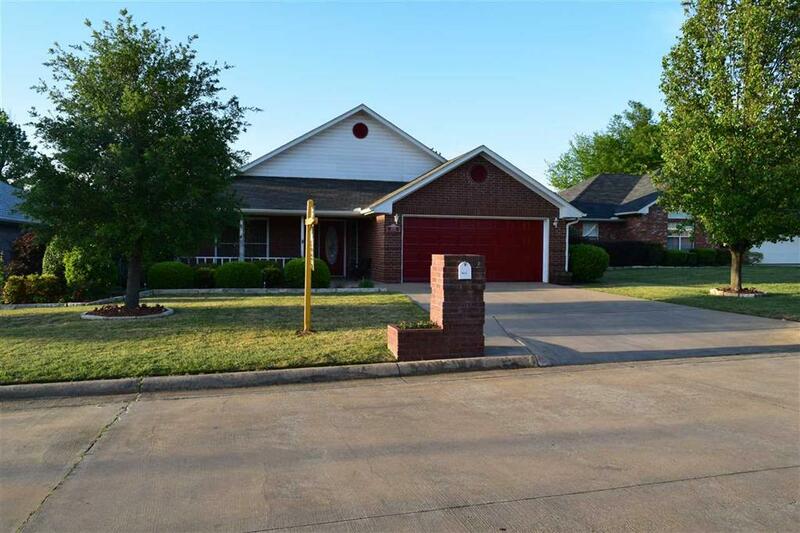 This home is in overall good condition and priced to sell. Lots of opportunity for investment or family home. Auction Property! Investors Take Notice! 3 bedroom 1 and half bath home located next to Wade Park in Paris. This home has a huge back yard, covered porch and one car carport. The interior offers a kitchen and dining combo, central heat and air and nice sized bedrooms. There is also a second living room or 4th bedroom off the kitchen. This home needs some updates but is priced to sell! Sold AS-IS. Immaculate NE Paris home! Just outside the loop! Convenient and close to shopping, hospital and schools. Motivated Seller is relocating! Huge rooms with tons of closet space. Vaulted ceiling and fireplace in living room. Great fenced back yard with storage building and 14x25 covered patio for entertaining. Over sized spare bedrooms with double closets and Jack and Jill bathroom with separate vanity area are a plus. Tile shower in master bath. Our agent Doris Riney has just sold this great home in NE Paris, TX. Congratulations to our buyers Tony & Betty on the purchase of their home.